Cost is a common reason people cite for not having adequate life insurance cover or for cancelling their insurance policies. But you can manage your insurance premiums to ensure you and your loved ones are sufficiently covered. Choosing stepped premiums in the first few years of your life insurance policy may help you keep the cost of cover low in the beginning. Stepped premiums allow you to start paying your insurance at a lower rate, which then rises as you grow older. Your insurer calculates your premiums on each policy anniversary based on your age. As your capacity to pay improves, you may consider shifting to level premiums. 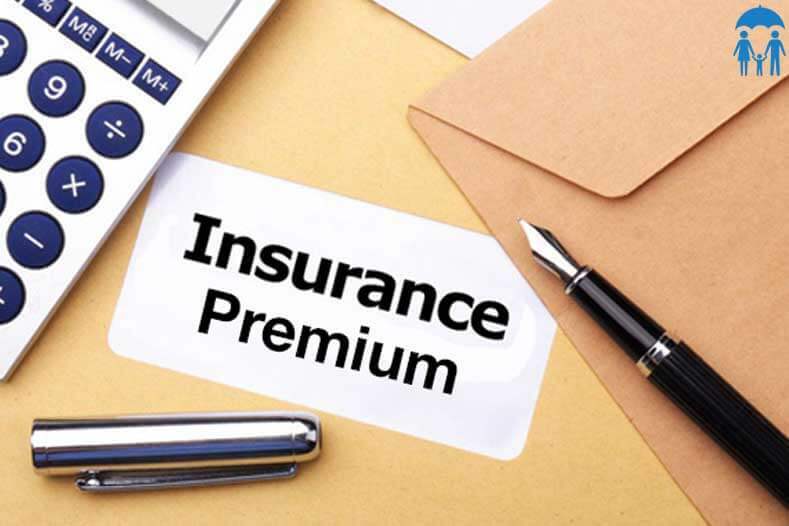 The level payment structure may offer a good long-term option because the insurer calculates premiums based on your age when you first take out the level premiums. Another way to manage insurance affordability is to take out cover through your superannuation fund. This can lower the cost of some insurance policies as premiums may be paid using concessionally taxed contributions to your super. The premium rates may also be cheaper because super funds bulk buy insurance policies. However, super funds may give you limited cover – both in terms of the types of policy and the level of coverage they provide. Seek guidance from your adviser on how to ensure you have enough cover. When it comes to income protection insurance, there are a few ways you can manage the cost of your policy, including choosing a longer waiting period. The longer you wait before receiving benefits after being unable to work due to illness or injury, the lower your premiums. You can also choose between indemnity and agreed value policies for your income protection insurance. Under an indemnity policy, your insurer bases the monthly benefit you would be paid on your income at the time you make a claim. For an agreed value policy, the benefit is based on your income when you apply for coverage. Opting for indemnity cover may help you keep the costs down because premiums are generally lower than for agreed value cover. But indemnity policies may vary among providers so it’s important to speak to your adviser about which cover suits you. Income protection premiums are usually tax deductible if you fund your cover outside super, helping make this policy affordable. If your policy provides both income and capital benefits, only the premiums attributable to the income benefit are deductible. Premiums paid through your super are generally tax deductible to the super fund. Clearly, there’s a lot to consider. Seeking advice from a professional financial adviser could help you review your options and manage the costs of your life insurance without sacrificing the adequacy of your cover. Together, you could develop strategies to make insurance affordable while ensuring you and your loved ones have sufficient protection. It’s important to understand that Insurance is a complex process that can make or break the kind of lifestyle you want later in life – which is why seeking professional advice can be both critical and beneficial. Please CONTACT US for an obligation free meeting with one of our experienced advisers.